If you’re looking for a fun and exciting place to not just bring the kids but whole family too. Harlow Bowl is the place you’ve been looking for. 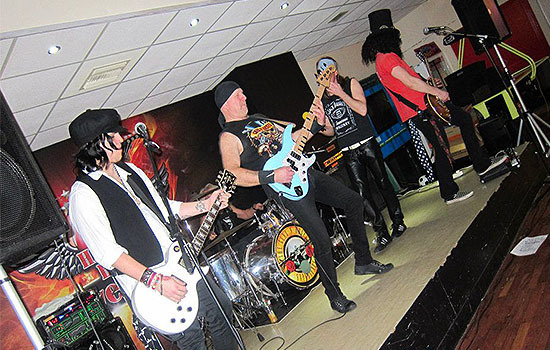 We are far from just a bowling alley, we are an entertainment venue. 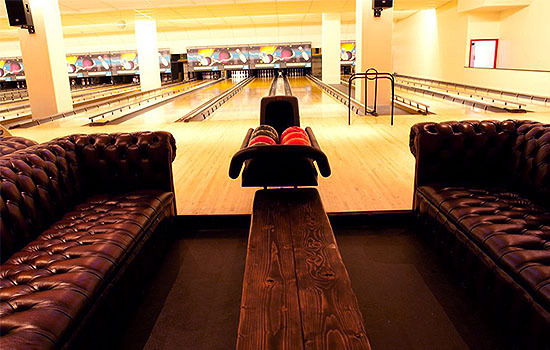 Combining bowling, amusements, great food and refreshing beverages all under the same roof. You can lose yourself for hours at Harlow Bowl. 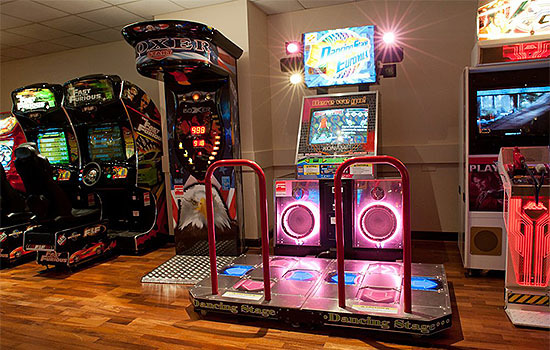 We have 14 bowling lanes to play on, English pool tables, a licensed bar, LCD TV’s on the wall and a host of different entertainment machines. If you need anything then one of our helpful and knowledgeable members of staff are on hand to assist. We take great pride in our service and your satisfaction is our number one priority. We want to offer you an exceptional service from start to finish. Have an event or party coming up? Why not have it at Harlow Bowl? We can cater for the event and take care of the planning. Get in touch for more details. 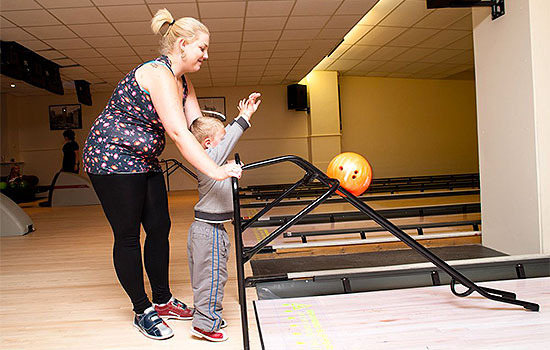 We have a special after school offer for kids where they can get food, drink and bowling for just £6.50 per child. Check out our website for more offers. If you want to get in touch then our contact details are below. We can go over any questions that you might have for us. You can reach us either on the phone or by email. If you are looking at hiring Harlow Bowl out for a private function or party then send us an email with all the details and we will get back to you as soon as possible. Check out our website for any offers we might be running. You can also follow our social media pages to be kept up to date with all of our latest news, photos and information. We look forward to seeing you soon at Harlow Bowl.